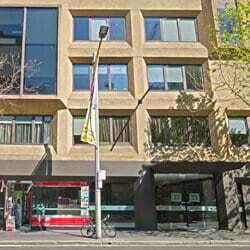 Enter 33 York Street opposite the Wynyard Park bus stops. Take the left-hand lifts to level 11. Turn right out of the lift to enter PEACH CLINICS. 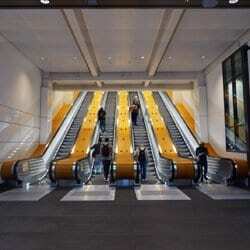 PEACH CLINICS is located above the famous Wynyard Railway Station western escalators. Turn right at the top of the escalators and right again to enter 33 York Street just next door. For personalised answers from Georgia to your questions on topics including excess hair, permanent hair removal with galvanic electrolysis, aftercare best practice and much more, please complete the form below.